Position Description: To run the SCRIP program, it takes many volunteers. Currently in need of volunteers who are interested in helping with weekly tasks in the Parish office. - Recruiting, assisting, organizing, overseeing and ensuring completion of all individual committee chair responsibilities. - Coordinating all activities before, during and after the festival. Talent to Share: Enthusiasm! Delegation/organizational skills and detail oriented. Position Description: Responsible for Festival auction, including procuring items for auction, soliciting local businesses, school classes, and parishioners for donations and arranging for pick up of items. Publicize all auction related information in the parish bulletin. Provide log sheets for the parish office and maintain donation records of items for the auction. Decide on live auction and silent auction items, prepare items for auction. Call on volunteers to help set up auction items on Saturday of the festival. Also make sure volunteers assist with registration and sales of auction items. Coordinate with auctioneer to set opening bids, minimum bids, etc. Talent to Share: Creativity, marketing, outgoing, organized, not afraid to ask for donations. Position Description: Oversee all food and beverage service of festival. Order, purchase and oversee preparation of all festival food. Ensure accurate records are maintained to provide purchase/consumption history. Contact all volunteers to schedule hours to work. Make sure all food sanitation standards maintained when preparing, serving, and storing food items. Ensure that alcoholic beverages are served responsibly by volunteers. And that all licensing requirements for alcohol and food service are met. Mentor a co-chair to take on chairperson responsibilities. Talent to Share: Organizational skills, works under pressure well, works well with a variety of personalities. Position Description: Set up all sound equipment to be used by festival musicians, and during mass. Arrange for daytime entertainment and also assist in getting entertainment for Friday and Saturday night. Talent to Share: Knowledge of sound systems, power needs. Position Description: Organize and oversee Friday night Euchre Tournament. Arrange for and prepare registration forms to be placed in parish bulletin, organize teams for play, keep financial records of income and balance with business manager. Arrange for volunteers to help with set up and running of Euchre tournament. Provide system for accurate score keeping. Use loudspeaker to provide progress updates during game. Make sure sufficient supplies are on hand for tournament. Modify rules if necessary. Position Description: Oversee and plan all children’s games and activities for festival. Order prizes and games. Ensure that games vary for different ages and skill levels. Make sure games currently owned by the church are in good working order and have all necessary supplies on hand. Schedule all volunteers to help run the games. Maintain records of purchases. Oversee games during festival to ensure fair prize redemption and worker honesty. Ensure safety of equipment and children participating in game play. Be available to set up and take down games and schedule workers to assist. Mentor a co-chair to take on chairperson responsibilities. Time Commitment: Hours include attending festival planning meetings. Time spent calling volunteers and Festival weekend. Approximately 16 hours including set up and clean up. Talent to Share: Fun personality, creative, easily works with teens and a variety of personalities. Position Description: Provide written communication to advertise festival. Work with parish secretary to communicate to the parish, contact news stations, community newspapers, and other venues to take advantage of free advertising. Arrange for a paid ad to run in the community newspaper. Order yard signs if committee agrees this is a sound advertising strategy. Order fliers for distribution in the bulletin. Distribute flyers to area businesses. Talent to Share: Creativity, able to use email, publishing and or word processing software. 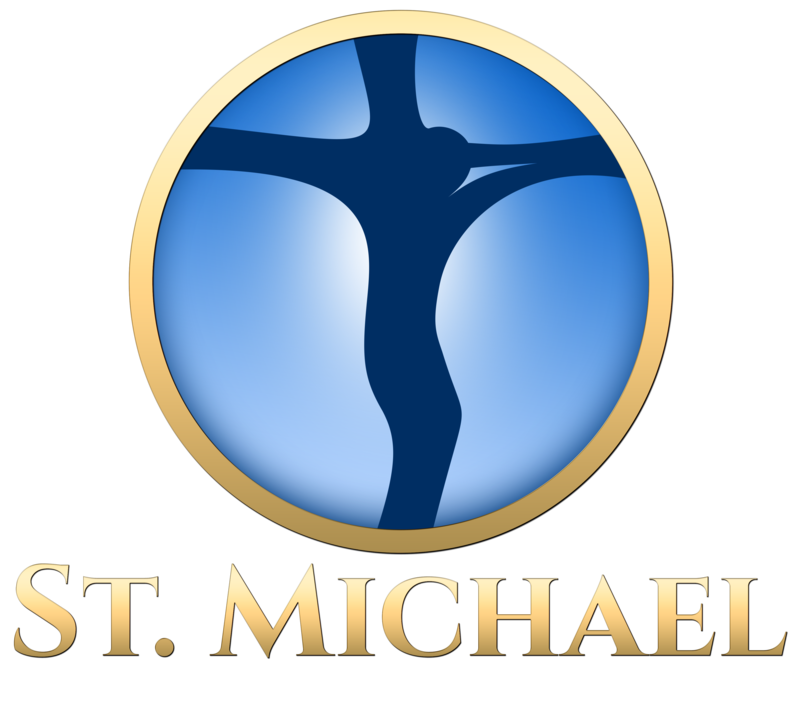 Position Description: Before Festival: Ensure all licensing regulations are met, file raffle license application with the state, order tickets, prepare distribution letter with pastor, publicize all raffle related announcements in the parish bulletin, and prepare raffle tickets for distribution. Coordinate early bird drawings and notification of winners. Recording and Accounting: Coordinate all recording, financial and accounting procedures before and during implementation with Business Manager. Create list (in Excel) to record and monitor individual distribution and return of tickets, maintain record of receipts of ticket returns. During Festival: Monitor, process and record ticket sales, announce and collect final time for return tickets, be present for Raffle drawings. Ensure winning tickets collected and marked for prize. After Festival: Ensure raffle winners are notified, notify bookkeeper with raffle winner information and prize awarded, balance raffle return records and deposits with Business Manager, compile information for reporting to the State, give copies of all records to Business Manager. Position Description: Varies according to Committee: sell tickets, serve food, assist in games, set up, clean up, etc. Ages ten and up are needed. Time Commitment: One to three hours during festival weekend. Talent to Share: Friendliness, people skills, “brute” strength, math skills and willingness to work wherever needed. Position Description: Various tasks include: collect & assemble boxes, donating and/or helping with bake sale, unpack donations & set out on tables, help with sale of merchandise, pack up unsold merchandise, publicity, and advertising. Talent to Share: Enjoy working with others and an ability to work where needed.